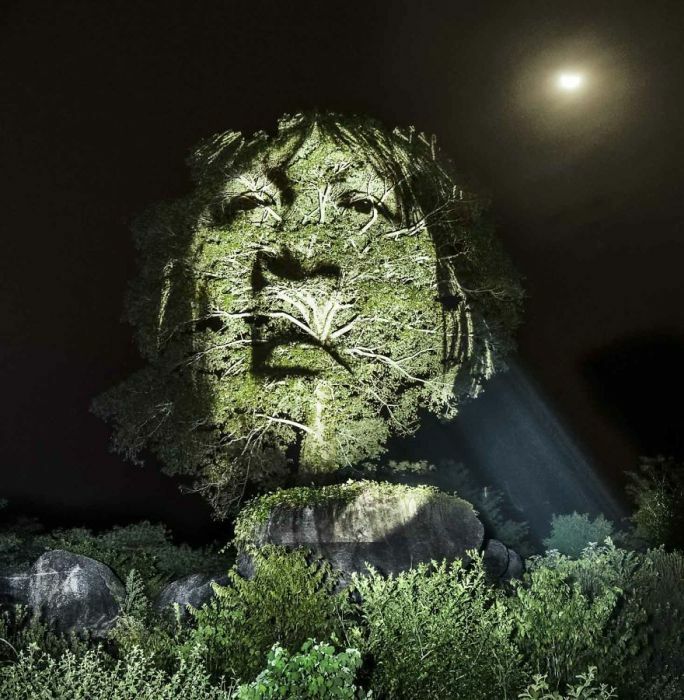 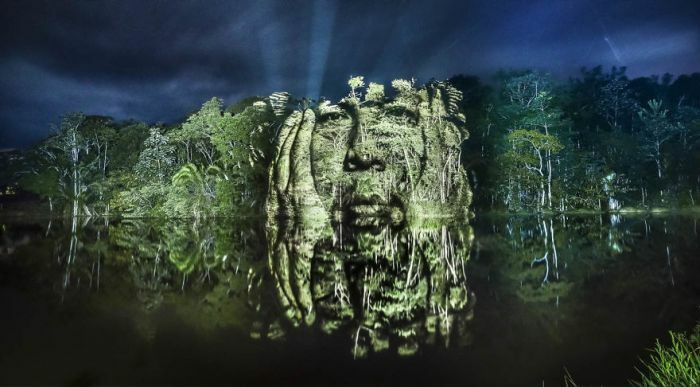 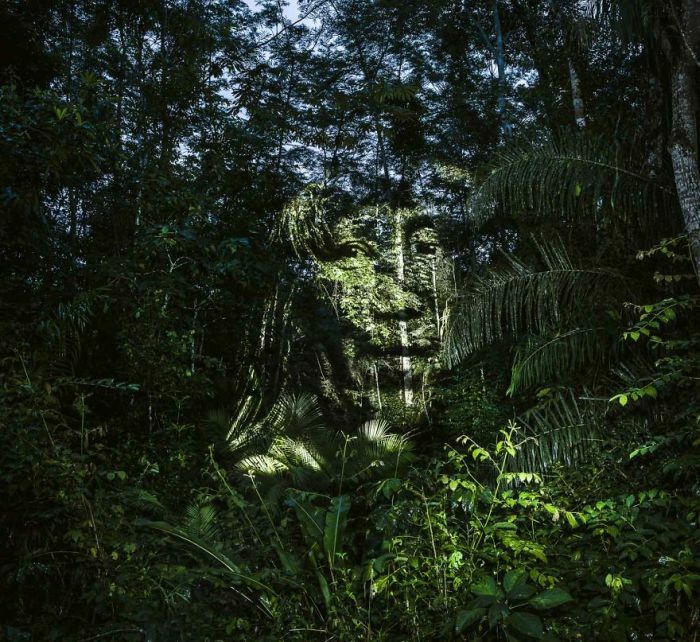 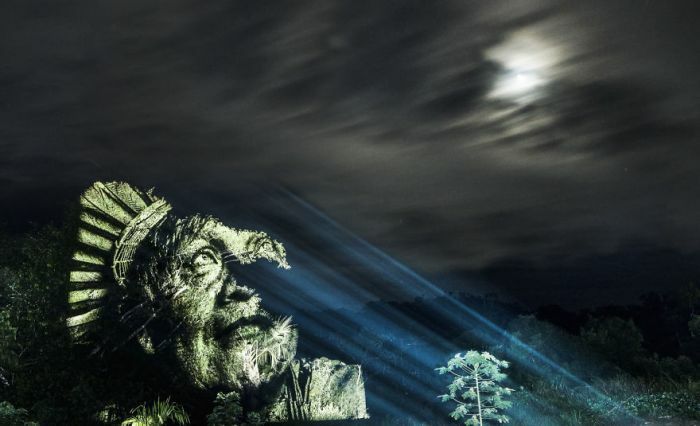 Philippe Echaroux is giving faces to the trees of the Amazon Rainforest. 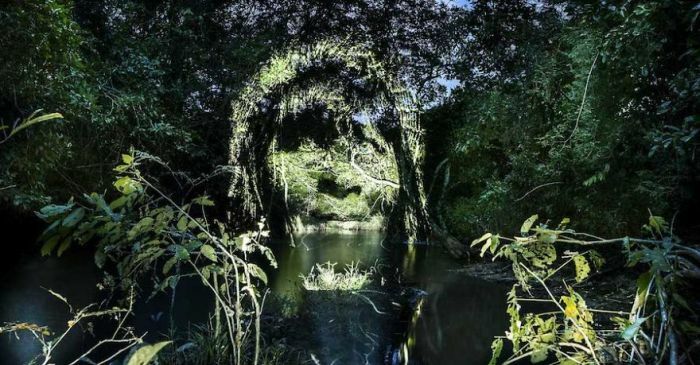 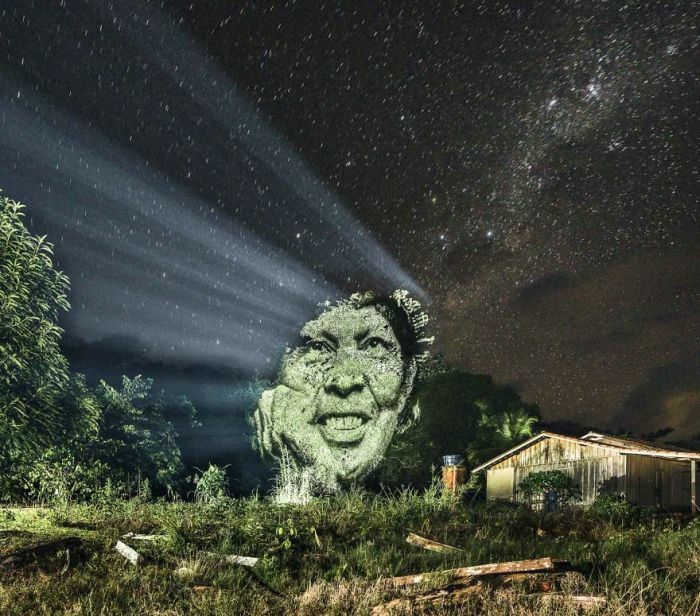 He recently created the first street art in the Amazon, but it doesn't look like the normal street art most people are used to. 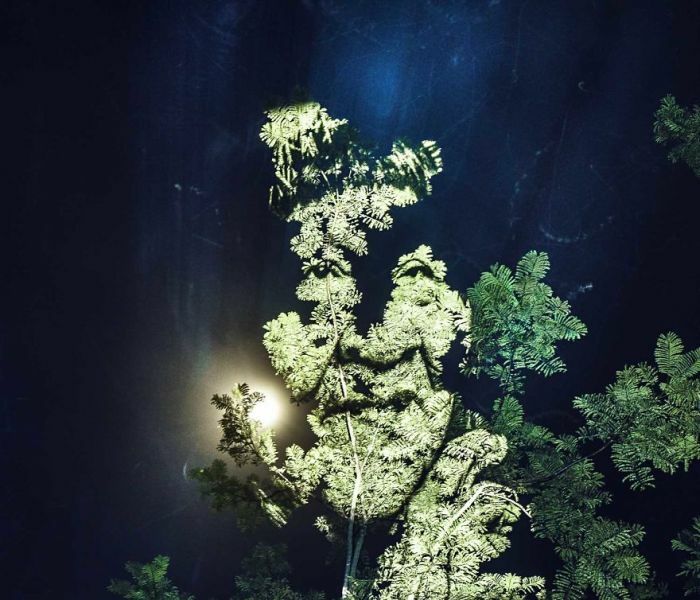 He decided to give the trees faces so that he could remind people that taking down a tree is like taking down a person.